YouTube can be a very entertaining place, but the fact of the matter is that nothing can deflate your experience on the platform like an ad. The good thing is that most ads can be skipped after five seconds, so it really doesn’t affect you all that much because of the fact that five seconds is a pretty insignificant period of time at the end of the day and the videos you are going to be watching are a great deal longer than that after all. That being said, while the skippable ads are not that big a deal, there is a much nastier breed of ad that a lot of people try to stay as far away from as possible but often end up failing no matter how hard they try. This is the fifteen second ad that you can’t skip. This amount of time may seem insignificant but it can be pretty frustrating all things considered, and the lack of control that you have makes it even worse. 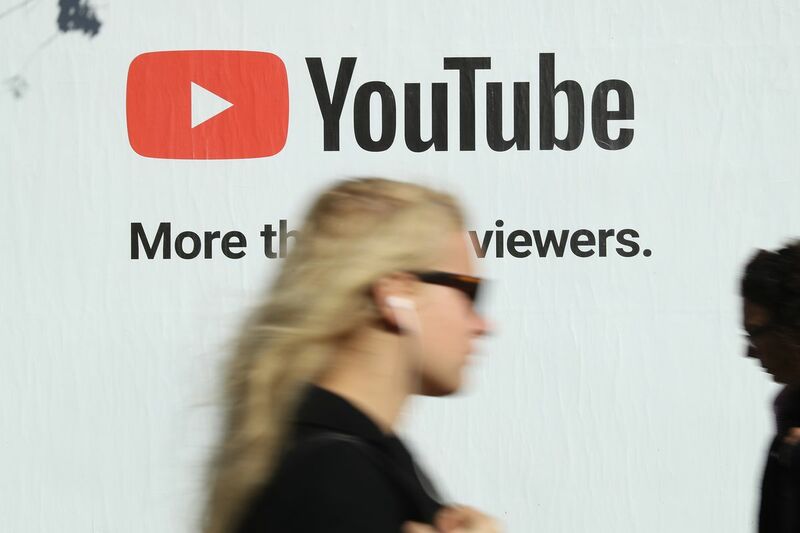 You are not going to be happy to learn that there are going to be a lot more 15 second ads that you are not going to be able to skip, and this is because of the fact that YouTube is granting all advertisers access to this feature. Previously you had to be in the YouTube reservation list or the Google Preferred list to be able to gain access to ads like this but now the net is being thrown a lot wider and this is going to impact the way a lot of users interact with YouTube as well as its various other properties. We might be losing control of the ads that we end up seeing on the internet. "We’re bringing non-skippable 15-second ads to Google Ads and Display & Video 360, across YouTube and Google video partners. ", announced Ali Miller, Product Manager, Video Ads in a Google support page. Adding further, "Meanwhile, we continue to have protections in our ad system to cap the number of ads a user sees, to ensure users have a great experience while watching YouTube."